Welcome to the Clan Database, the home for some of the best clans in Fallen Earth. If your a player searching for a clan to join, then feel free to check out the clans in this database. If you are a Clan Leader and would like to be listed on our site, then by all means post a link to your clan site on the FE forum thread so we can share your clan with the community. Note: Clans are listed on a first come first serve basis. This is in no way a recommended listing, but simply in the order that clans submitted their site info to us. Brief Description: PvP and PvE focused clan, now recruiting members from all sectors, nationalities and timezones. They are Traveler, Chota, and Vista based faction, although they have members from all factions. Brief Description: They are an omni clan, offering a little bit of something to just about everyone. They support all factions and celebrate diversity. They help one another craft, group for PvE challenges, run Conflict Towns as PvP teams, and do periodic RP events together. Brief Description: They are devoted to exploring the game and what it has to offer in all areas! They play with a casual attitude until they feel the need for a change. They are mostly europeans and seek mature & social players that can cooperate and contribute to the clan. 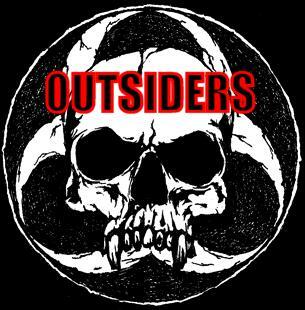 Brief Description: Outsiders is a multi-factional clan committed to unconventionality. They are a clan that is composed entirely of lone wolf types that can band together to get things done. So if you are looking for a well-organized and disciplined unit, they are not it. Brief Description: This is a German based clan that is currently looking for new members. They have a great website and a forum recruiting thread. So if your German, speak German, or simply like Germans, then feel free to check this clan out. 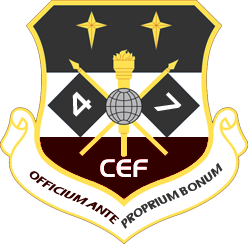 Brief Description: The 47th C.E.F. is a military themed, North American based player association which is factionally aligned with both Enforcers and Techs. The 47th engages in a wide variety of in-game activities to include PvE, PvP, crafting/trading, and server events. 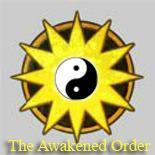 Brief Description: The Awakened Order was intended primarily to be a social clan for the game Fallen Earth comprised of the more prevalent Fallen Earth forum users and has grown substantially as a faction-centric Lightbearer clan. Brief Description: SR-Division is the Special Recovery Division. They are a group of individuals striving for perfection and support each other through every fight. They try their best to do everything as a guild and help one another as much as possible. 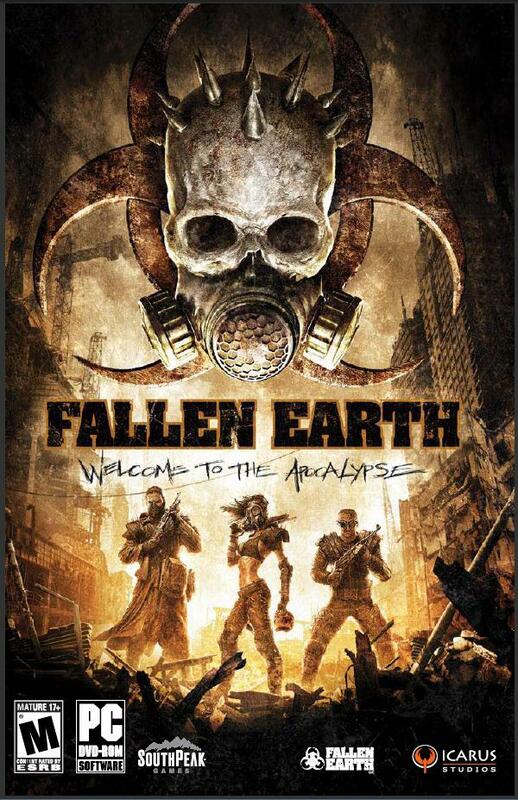 Brief Description: The Fallen Earth Division is a multi-factional clan and has good blood flowing within. Their members are available on ventrilo in force on a nightly basis; supporting each other and sharing friendly taunts along the way. Brief Description: They value honor and keep their word, and expect everyone in the club to treat each other with honor and respect. Open to all factions but have preferences to Tech, Traveler, or Chota. Owning your own motorcycle is a must if you plan to become a patched member.